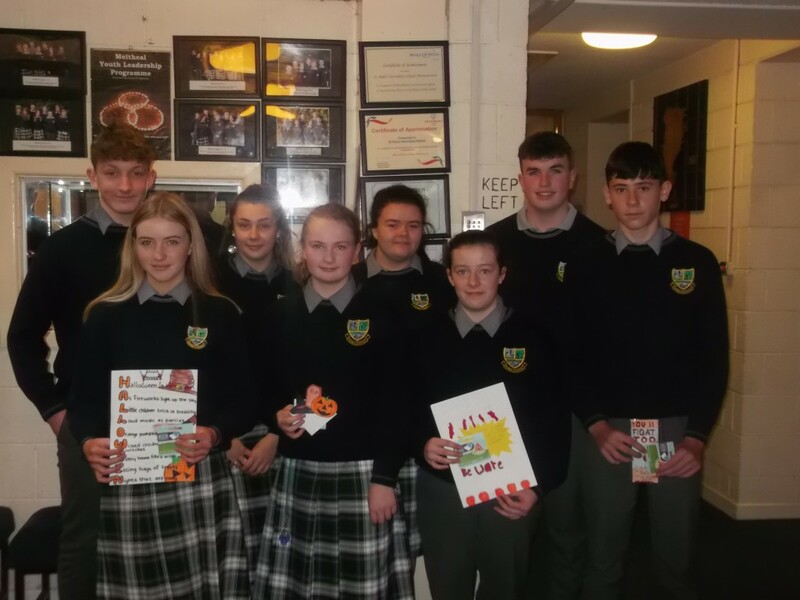 The Literacy Committee organised a competition for 1st and 2nd years. The rules for the competition was to either write a poem or draw a bookmark based on a Halloween theme. There were many entries but only two from each year could be chosen as best bookmark and poem. Each of the winners received a book token. All of the winning entries are displayed on the Literacy noticeboard.